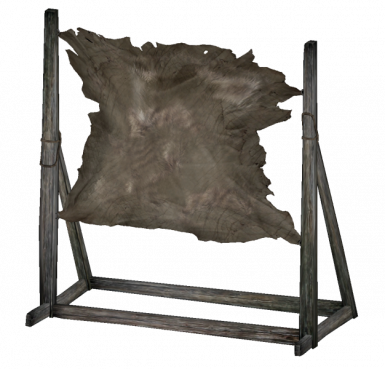 A simple mod which makes you possible to earn smithing experience while using the tanning rack or the smelter. As the small description says, you can now earn smiting experience while tanning or smelting. 1. 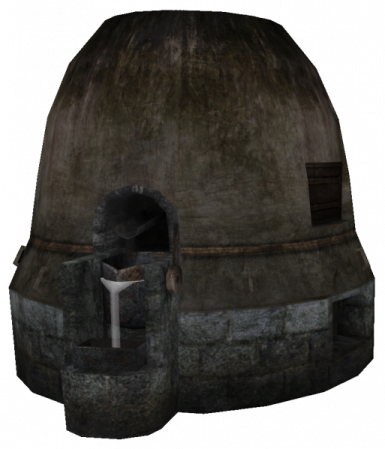 This mod does not touch anything that increases or decreases the experience amount that can be earned while using blacksmith equipment. 2. Place it wherever you want in the load order. There should not be any. But if something happens make sure to post it on the comments section.